Blue sky. Herds of cattle. And wide open space. 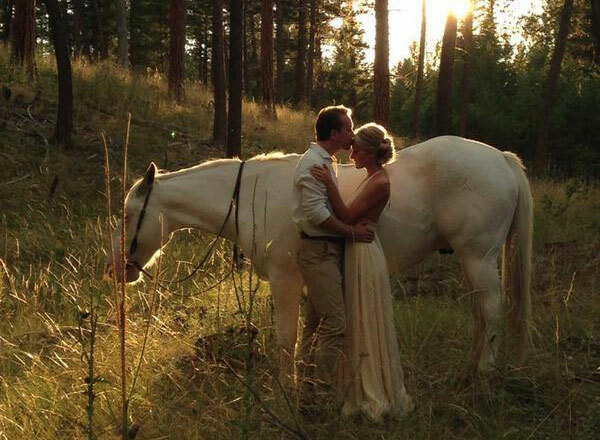 This is the making of a Resort at Paws Up honeymoon - served up Montana style. After checking into their own private luxury home, couples enjoy private horseback riding, couple's massage. Even their very own fire and fondue. Punta Mita, Mexico, with its perfect weather, private beaches and high-end resorts, is already a top honeymoon destination. But Punta Mita Expeditions adds the 'once-in-a-lifetime' wow-factor by combining marine adventures, surfing and diving with helicopter rides and private yachting adventures. Special touch: HD photos of couples' honeymoon adventure. Getting away from it all has never been dreamier - or more private - than Clayoquot's still-new "Cloud Camp." Set high on a mountain top, newlyweds are helicoptered to the top where they're met with a private guide (for hiking, spa time) and chef (dinner). Before slipping into their amenity-laden glamp-tent for the night. 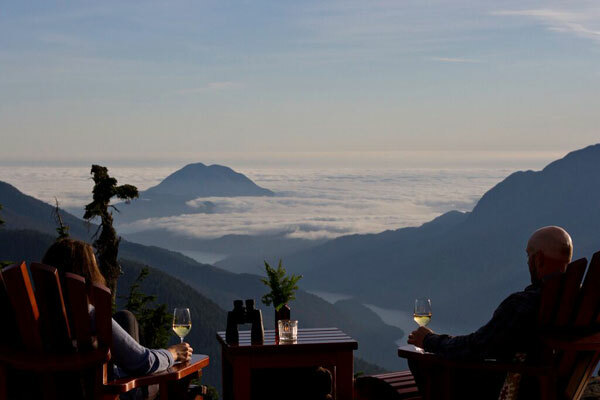 Outdoor enthusiasts who share a passion for life's finest amenities will love a Chilean honeymoon. 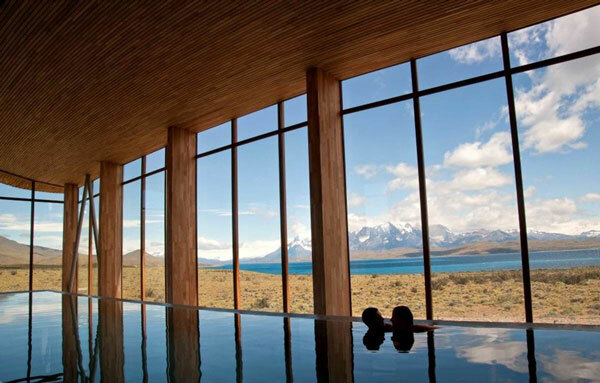 By day, partake in all of Tierra hotels' (Atacama, Patagonia, Chiloé) magnificent offerings; by night, opt for intimate couple's massage and hot-tub under-the-stars, complete with champagne and chocolate-dipped strawberries. Starry starry nights. 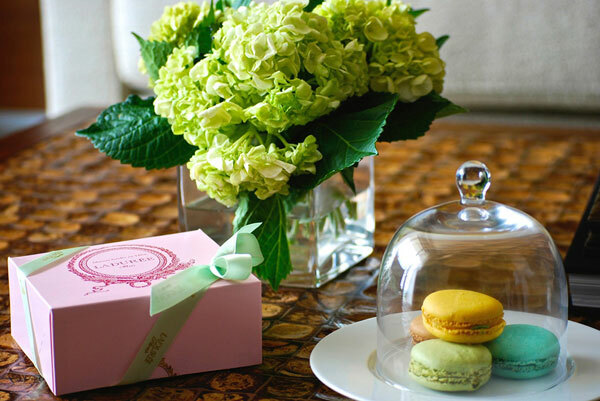 Paris honeymoons - for those honeying on the Left Bank's Hotel Esprit Saint Germain - start with a 'special welcome in the room with a little gift.' And only goes up from there. 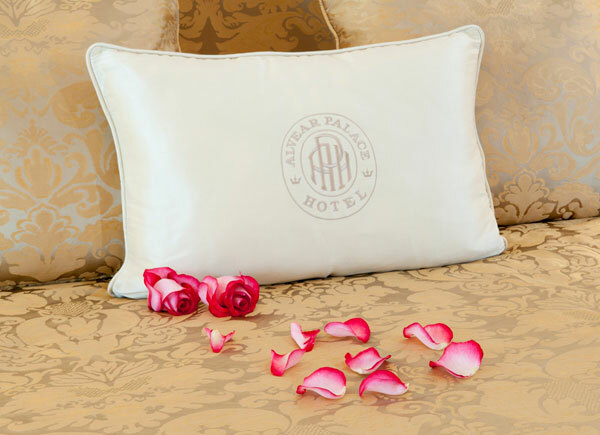 Newlyweds spending three nights receive a superior room, roundtrip tranfers (private car), complimentary breakfast, bar, fresh fruits and flowers. And romantic insider tips on where to go and what to do. Oui please. 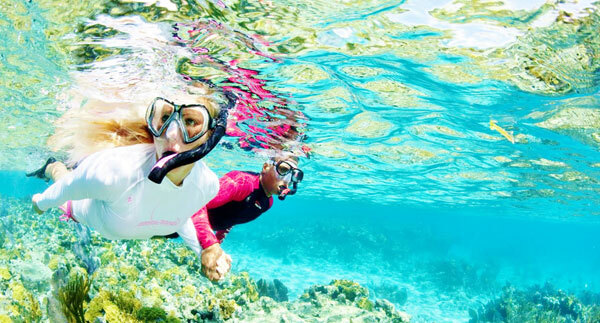 Honeymoons can be ultra-high adventure. 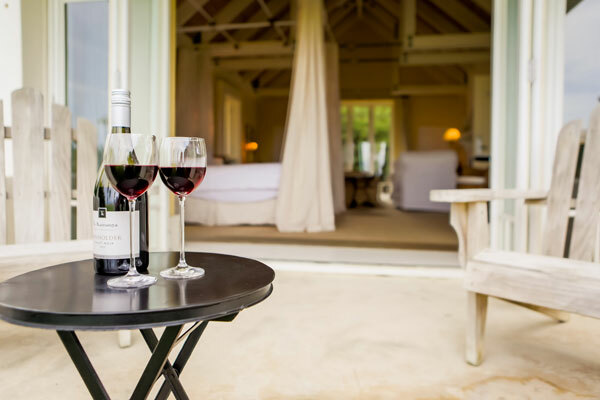 And when they are, Wharekauhau Lodge, on New Zealand's high-adventuring North Island, is ready - with ATV quad biking on the beach, wine tasting, glacier hopping. Each day ending, of course, with a romantic dinner for two. After a busy and stressful wedding week, what better place to unwind than The BodyHoliday, where couples can do as little (or much) as they like. Stand up paddle board. Take a yoga class. Have a spa treatment (at least once daily). Or do nothing at all. 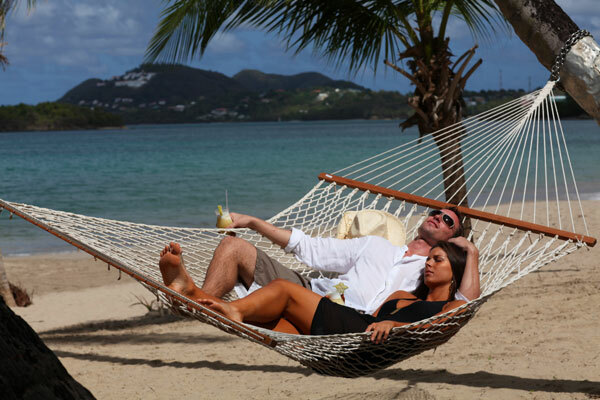 Simply bask in the St. Lucian sun. Bliss. 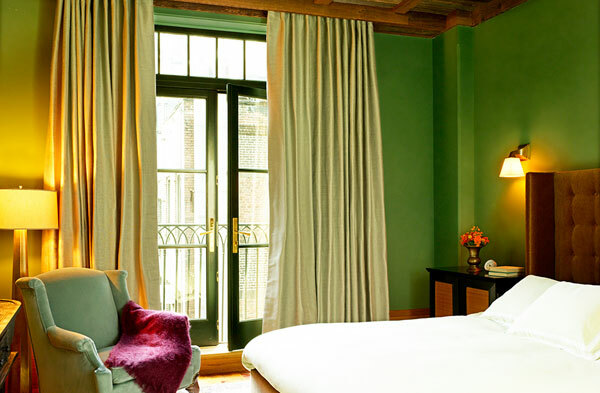 For a city-based honeymoon, look no further than Tribeca's Greenwich Hotel. In spring/summer, studio suites feature French doors overlooking the courtyard, while in fall/winter, the fireplaces in the corner suites inspire the perfect place to cuddle. Special touch: add a couple's massage at Shibui spa and Japanese tea service by the pool. Sweet. Elegant in architectural style and décor, Alvear Palace's magnificent ballrooms are iconic in Buenos Aires - accommodating up to 800 guests. 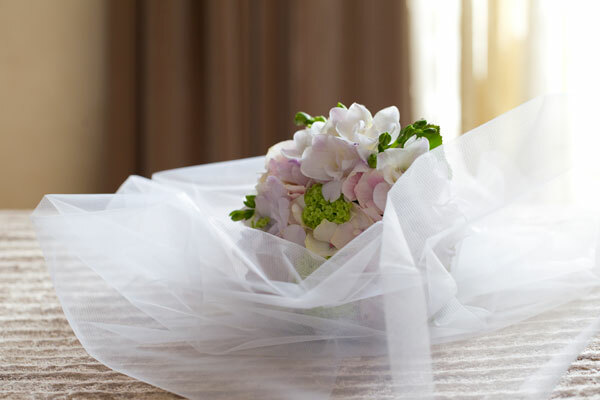 Of course, small weddings are accommodated too by the hotel's experienced team of designers, florists, executive chef and sommelier. Honeymoon like your parents - or even grandparents - did. Quietly. By the sea. In Florida. But with a contemporary twist, as Royal Blues combines the Florida of yesteryear with fine-dining, exquisite art, extraordinary design and Relais and Château's renowned distinction.